Paris is like a skincare mecca for girls like me. I had a mile long wishlist and managed to get everything I wanted, plus a little something extra. I've written up a little post to show you which wonders I acquired. 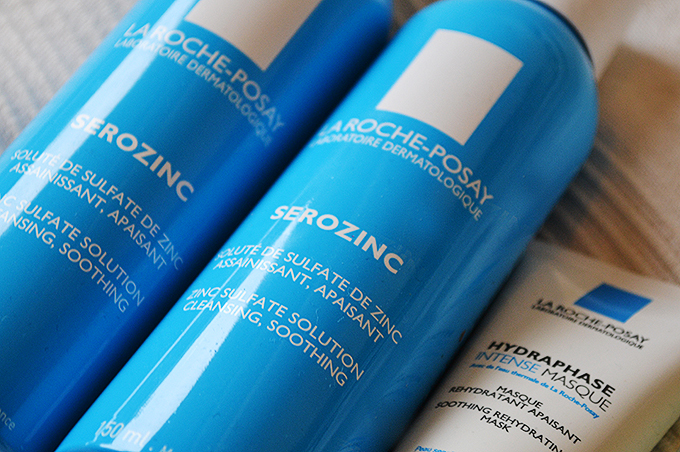 First I all but ran to the pharmacy about one minute from my hotel and stocked up on La Roche Posay's Serozinc and Hydraphase Intense Masque, both unavailable in the Netherlands. 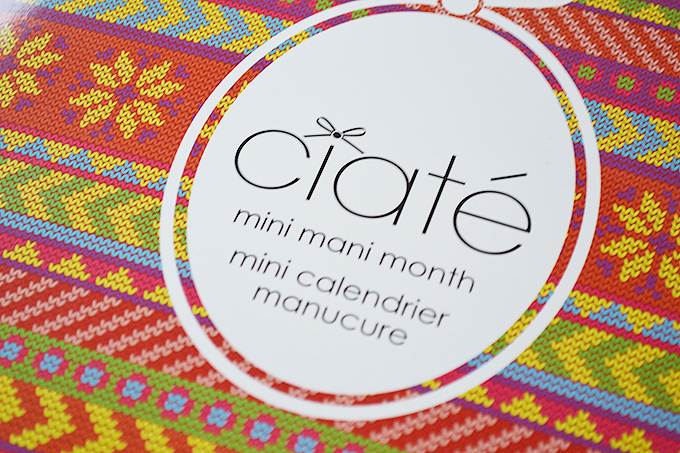 Then later I went into the massive Sephora on the Champs Elysees to pick up some of their bath products for my mother and at the cash register I saw they had the Ciaté Mini Mani Month calendar in stock. It has been sold out on the website for ages so I was not expecting that. I actually squealed. I think Mike was a little scared of me. We walked the Rue St. Honoré in search for & Other Stories. 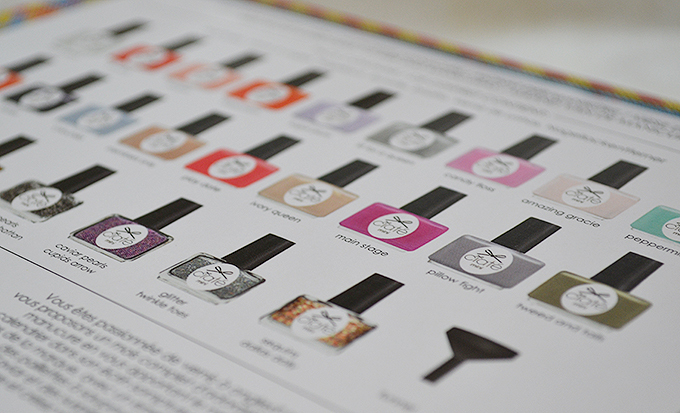 I love their website and their beauty selection is impeccable. But I was a little disappointed with the fashion. 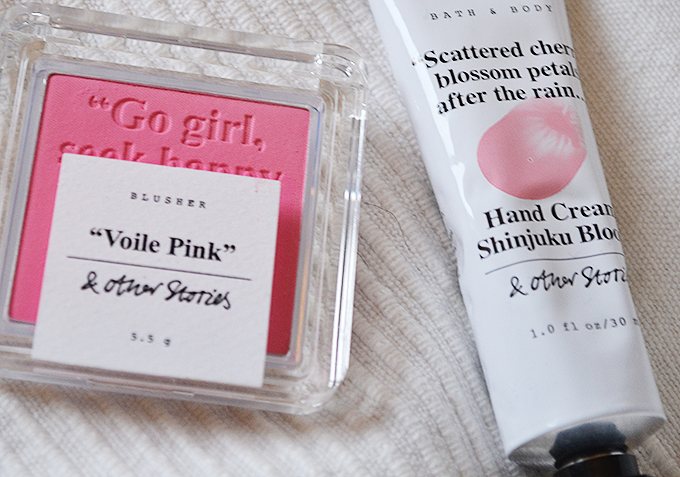 It was more than a little overpriced, so I stuck with a nice bright pink blush and a gorgeously smelling hand cream. Which I won't use until I finish my L'Occitane one. The Rue St. Honoré also has an Aesop store. A brand that I have always been interested in. I went in for the Parsley Seed mask and I was pleasantly surprised when Mike looked at me big eyed and said 'it smells so good in here'. I always get excited when my boyfriend shows interest in those kind of things. On the last morning we took the metro back onto the Champs Elysees and stopped at the only pharmacy open on Sunday and picked up the last two items from my wishlist. 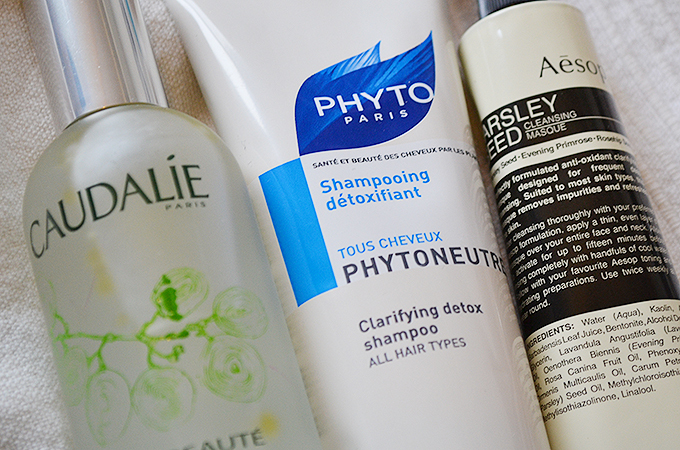 The Caudalie Eau de Beauté and the ultimate lazy French girl hair product, Phyto Detox Shampoo. Glowing from happiness and a little sad for my bank balance I returned back to the Netherlands where I am now spritzing my toner to take me back to that wonderful weekend. I want to go back to Paris. Like, yesterday.